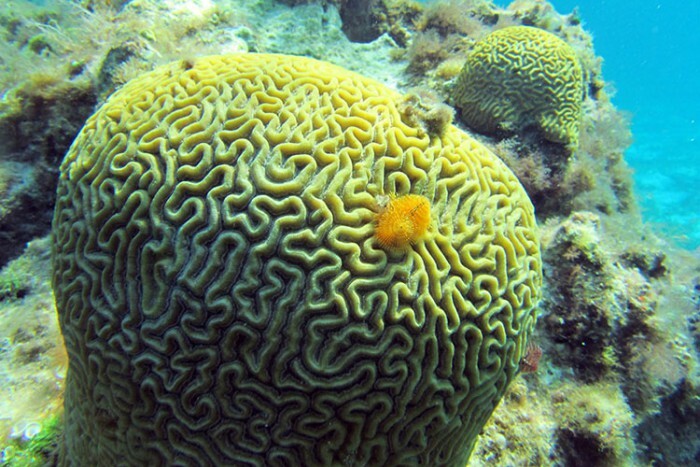 Simply the best sail and snorkel tour to the remote north coast of Cozumel. 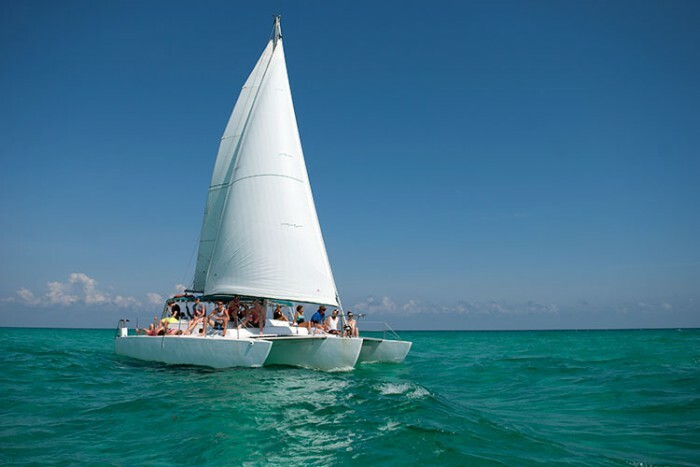 Spend an amazing 6 hours of your vacation on this wonderful 35 ft trimaran trip. Combine sailing, snorkeling, lunch, drinks, great music and beautiful coastline on this unforgettable experience. The boat is like a catamaran but with 3 hulls instead of 2, making it extra stable in the water. The crew is experienced and work excellently as a team, making sure you have the best experience possible. They can take up to 28 people, but groups are limited to 16 or 17 so you have plenty of room and can really relax without feeling crowded. The tour includes amazing snorkeling stops in Cozumel's crystal clear turquoise waters, where you'll see multi-colored fish, coral and other sealife. 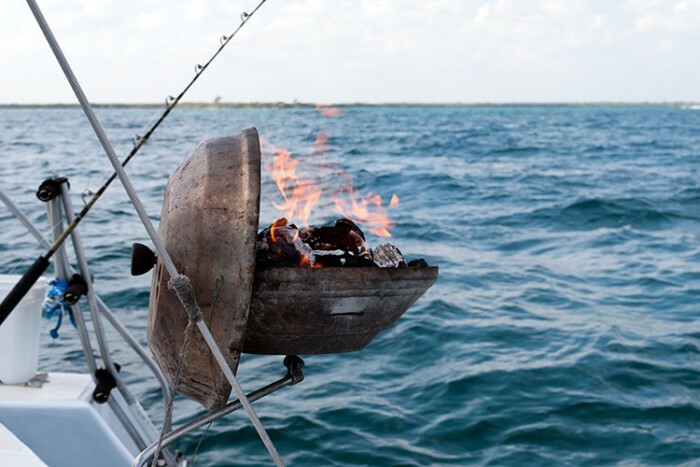 Just as you're getting hungry you'll be amazed as the crew serves up a delicious lunch of arrachera (beef flank steak) fajitas, cooked on a special grill right on the boat. You can also tuck in to pasta salad, chicken wings, refried beans, flour tortillas, pico de gallo and the best guacamole served on any of the seven seas! They'll also be sailing with lines in the sea, so if you get lucky with a catch you'll have some very fresh grilled fish too! The bar is always open with a selection of mixed drinks, beers, sodas and purified water, and the sounds system plays your favorite vacation tunes, such as Jimmy Buffett, Bob Marley, Santana and more. 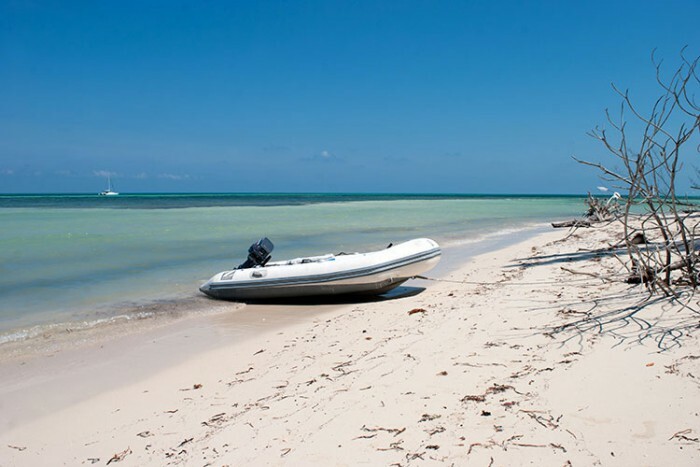 You'll have the option to take the Zodiac ashore and explore a beautiful unspoilt beach far from the tourist crowds or if you prefer you can simply stay on the boat and relax. 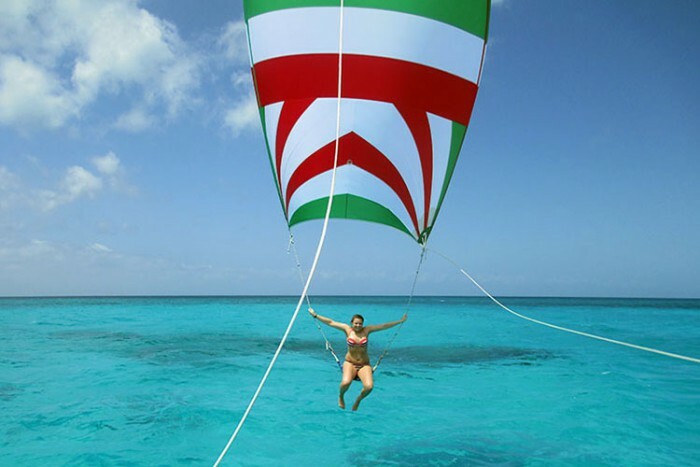 And if that doesn't sound like enough fun already, weather permitting, you can take a flying spinnaker ride, you'll never forget hanging from a sail off the back of the boat as you're pulled along! "This trip was AMAZING. HIGHLY RECOMMENDED. We'll definitely be doing this again." Daily departures, between 9am and 1pm, send a reservation request to confirm available times. Special departure times and private charters available upon request. Adults (over 12 years) $90 USD. Children (12 years or under) $45 USD. Complimentary refreshments, snacks and lunch on board. 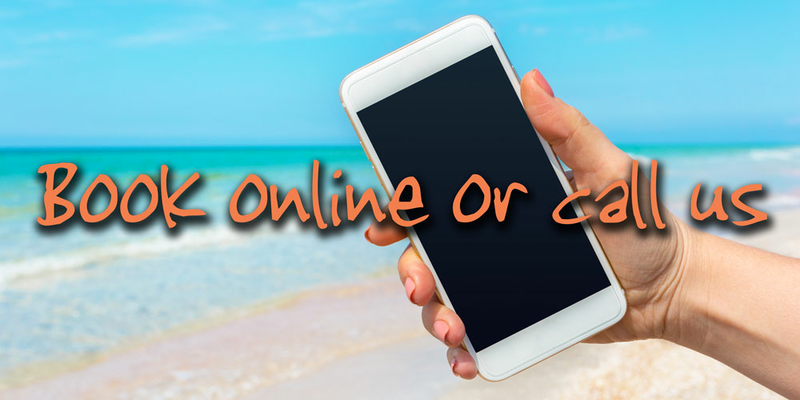 Complete tour operator information, including directions and local telephone numbers at your destination, are included on your voucher. The meeting point is a mile north of downtown, about 5-10 minutes in taxi from the cruise ship terminals and most hotels. Pick-up for hotel guests directly from hotel piers may be possible, please ask for more information when you book. Bathing suit, towel and change of clothes. Beach shoes and waterproof camera (optional). It is not usually very choppy, but if you are prone to sea sickness you may want to bring and take a preventative pill before you board. Drinking plenty of liquids and eating well before the trip also helps.